First as I was looking for great headlines in areas NOT of interest to me, I can tell you unilaterally, no matter how great your offer is, if they don’t NEED what you are offering, they won’t ever sign up, buy or take the next step. Second be really niche-y! Don’t try to succeed at “weight loss” or “make money”. There isn’t something that you could present that will make everyone want what you have. Niche it down to something that would appeal to your perfect client or customer. This is even more important now that the web is so BIG! 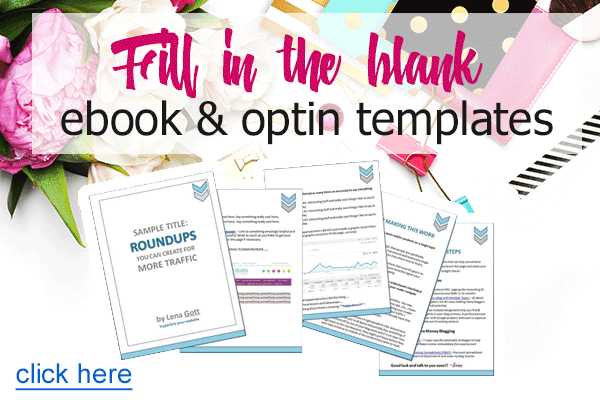 For example from my world, here are three levels of free optins I could give… the one that results in the most revenue is far and away the tiniest niche, but the most passionate readers and followers. Additional Resource: Check out 100 ways to make money online! This is a way to present that starts with the readers’ need and ends with a benefit to them. In this model you start with How To [X] That Gets You [X]. How often do you say to yourself, “I should have started that last week”. How to stay on track in an always on world. No one really knows why people are so obsessed with learning a “secret”. Knowing the unknown is a universal human need and one we can use effectively to get people onto your list. You have to be willing to rock the nerdy to like these, but after reading all the rest, these are my favorites! Now you can swim like Michael Phelps! I lost 25 pounds in 5 weeks by eating this one super food! Who else wants to be happily married? Now you can eat whatever you want and still lose weight! It seems incredible that you can get all these tips for just $7.99, but it is true! Do you make these 7 fatal mistakes when buying facebook ads? If your website crashed today, would you be up and running in minutes or weeks? Do you have these symptoms of entrepreneur failure? 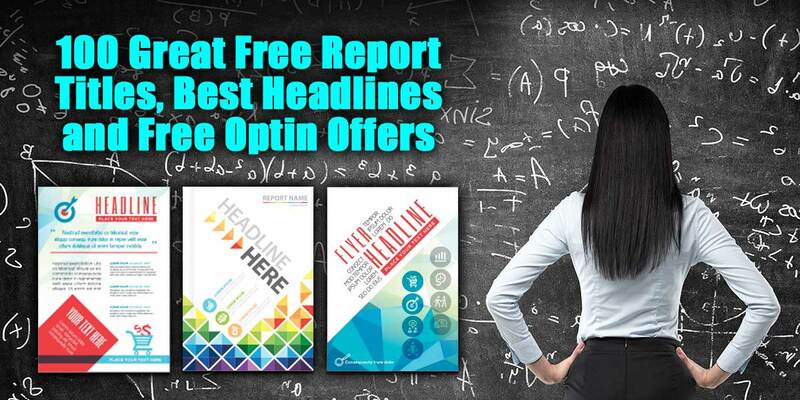 Putting exact numbers into your headline gives it credibility and makes you want to find out more! Free report: Why go mobile. (worth $27) Discover how smart business owners are making tons of money by adopting the right mobile marketing strategies. I know I said this at the start, but niche, niche, niche… not your whole business, just your offers! Everyone is so darn busy these days that you HAVE to be willing to make optin offers and products for THEIR needs, not a big wide topic that no one will be interested in. Honestly, people have signed up for so much crap that their antenna are up and looking for scams. When you make something that matches their needs EXACTLY, then the magic happens! Now this doesn’t mean you have to make 30 different optin offers, just have one great one and have 30 different ways to describe it to get people interested in it. That is how you can help them AND catch their attention!